Haiteng focus on what our customers demand and dedicate to produce satisfying products and innovate new types products to our customers. As local factory we have strict control on high quality and exquisite workmanship. 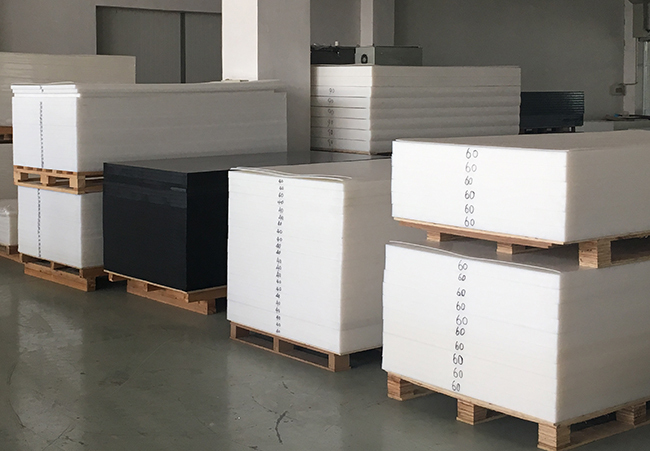 We are experienced in producing high quality HDPE Sheet/Plate/Board.Welcome to our factory ! Previous: International Trade Next: Invite R&D funds to chemicals, machinery, electronics and automobile manufacture.